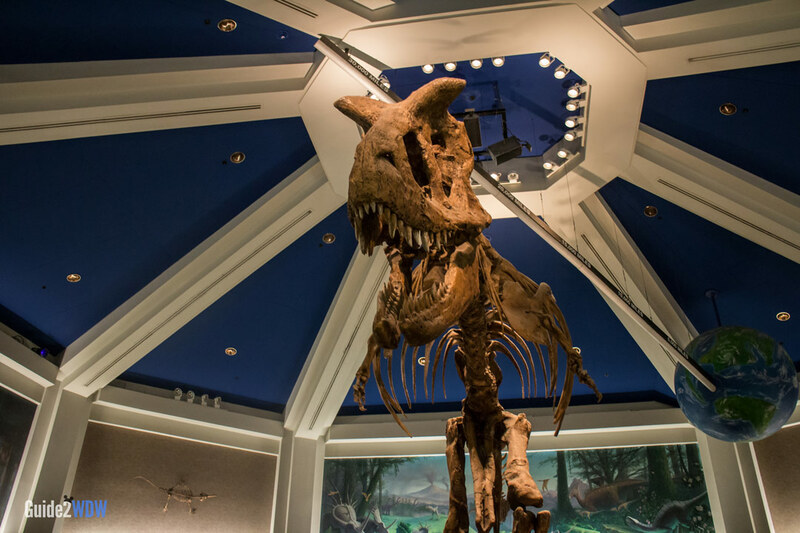 Go back in time to the Cretaceous period on this thrilling Walt Disney World ride. 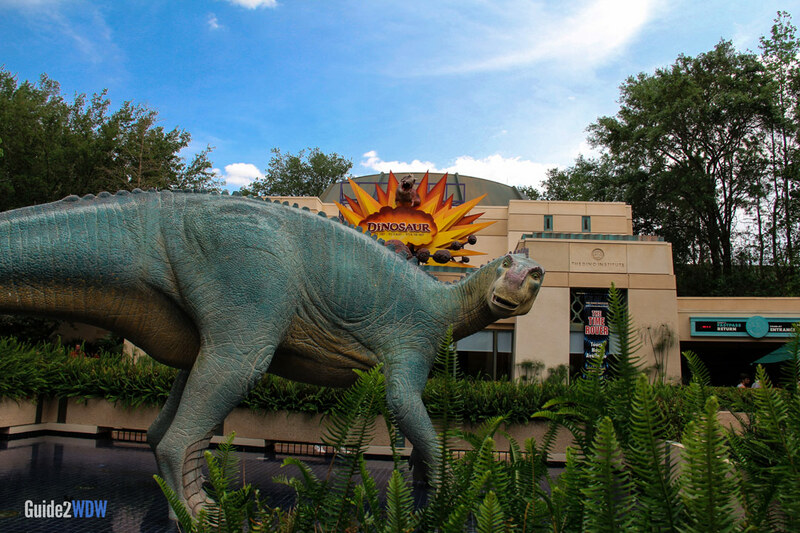 Board the Time Rover and travel back 65 million years to witness dinosaurs in person on Animal Kingdom’s Dinosaur. 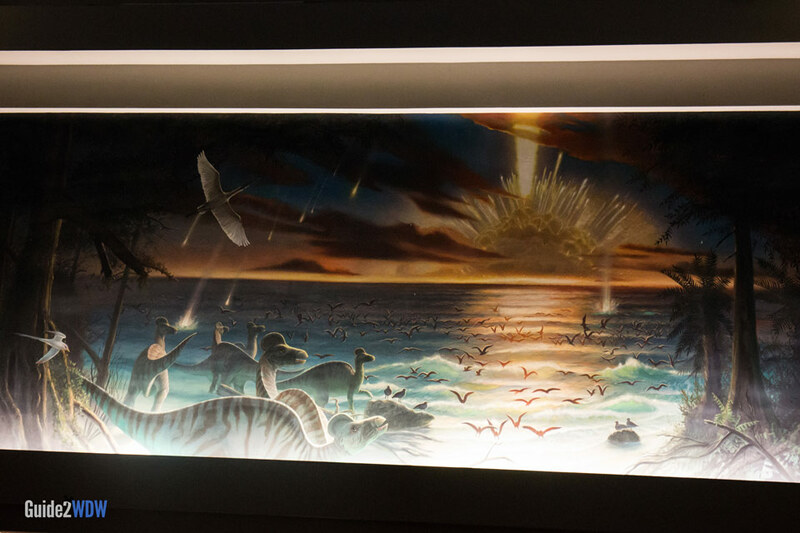 In 12-seat vehicles, visitors take a bumpy ride through the Cretaceous period. While this ride has been toned down from its original (and extremely bumpy) state, it still features jolts, twists, and turns. While this ride might be too intense for young children, it is great fun for dinosaur lovers and theme park ride lovers alike. 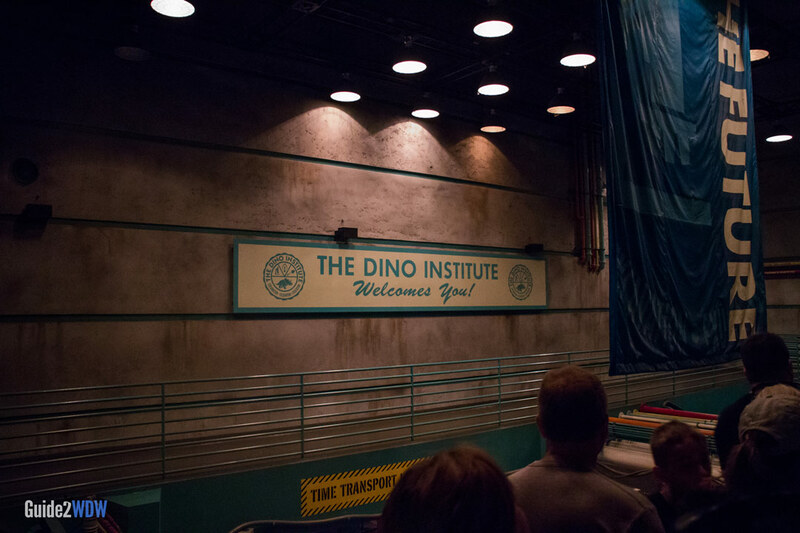 This WDW attraction features a fun story, great visuals, and dinosaurs. It’s a combination that guarantees a great time. This ride’s system is similar to Disneyland’s Indiana Jones attraction. When this ride opened in 1998, it was originally called “Countdown to Extinction.” It was changed to Dinosaur shortly after the release of the Disney movie of the same name.